Pneumatically operated piston pump provides high flow rate with minimum fluctuation. It is a perfect replacement for pressure feed containers. 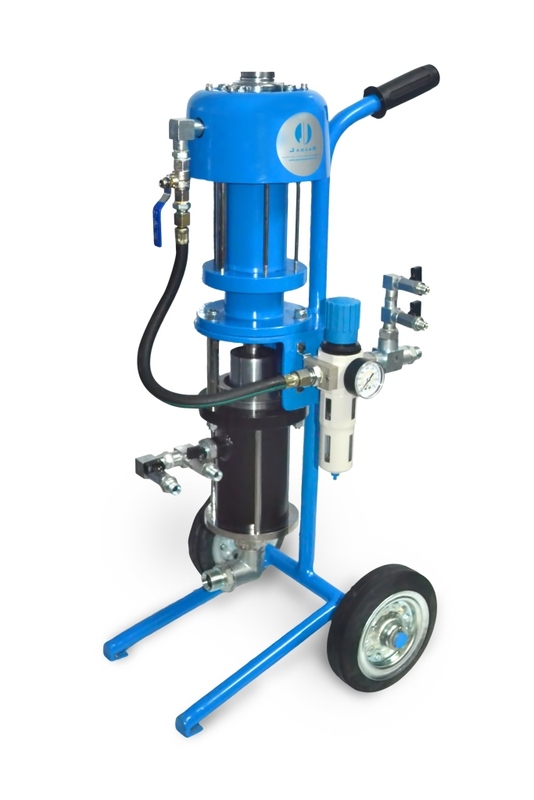 The uninterrupted and uniform discharge of paint can be feed to multiple spray guns using these type of transfer pumps. Quick colour change is also possible with minimum wastage of paint.